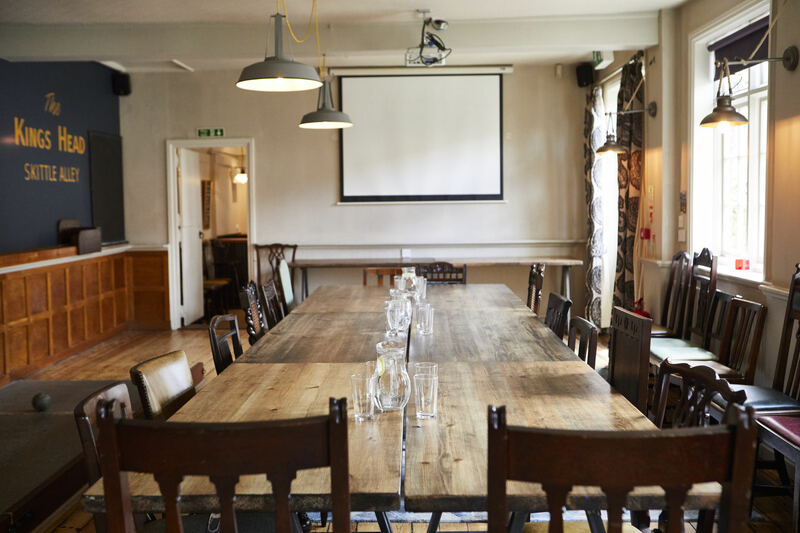 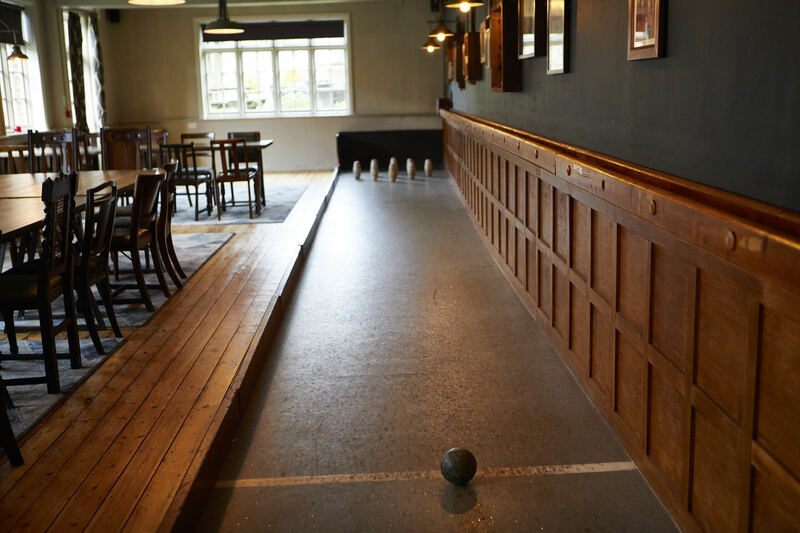 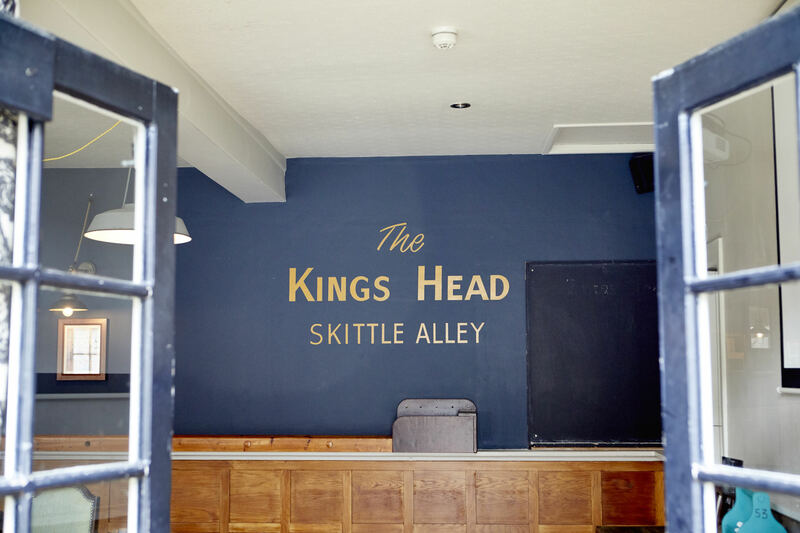 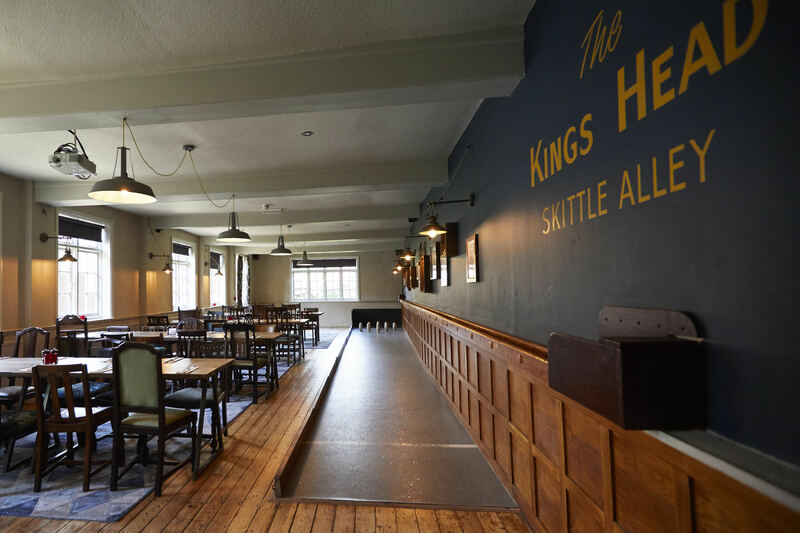 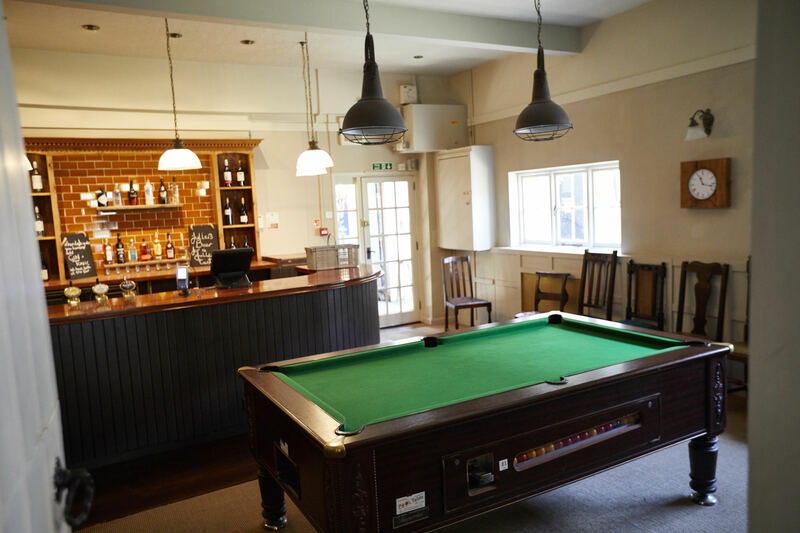 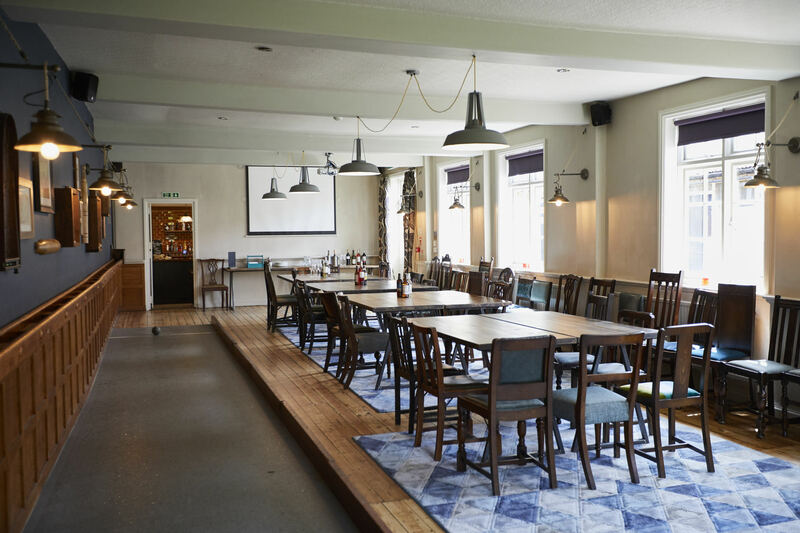 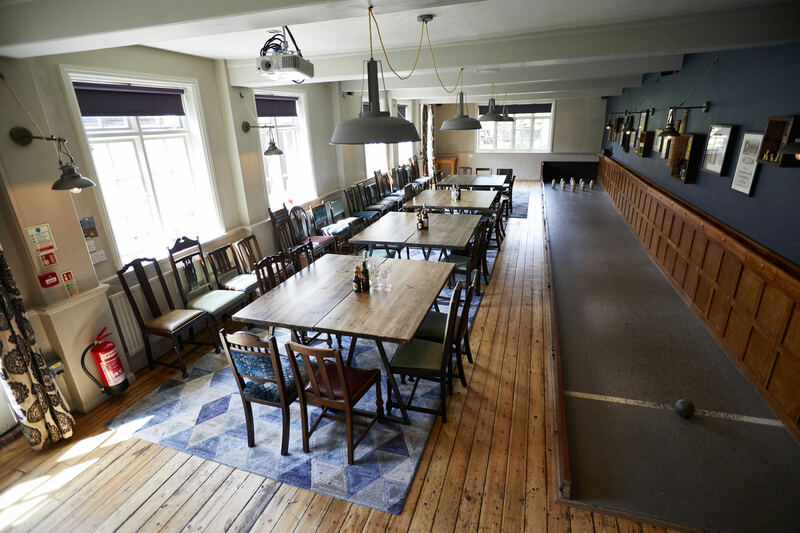 If you're looking for a function room in Hampshire The King's Head's Skittle Alley is a delightfully quirky space to hold a private event. 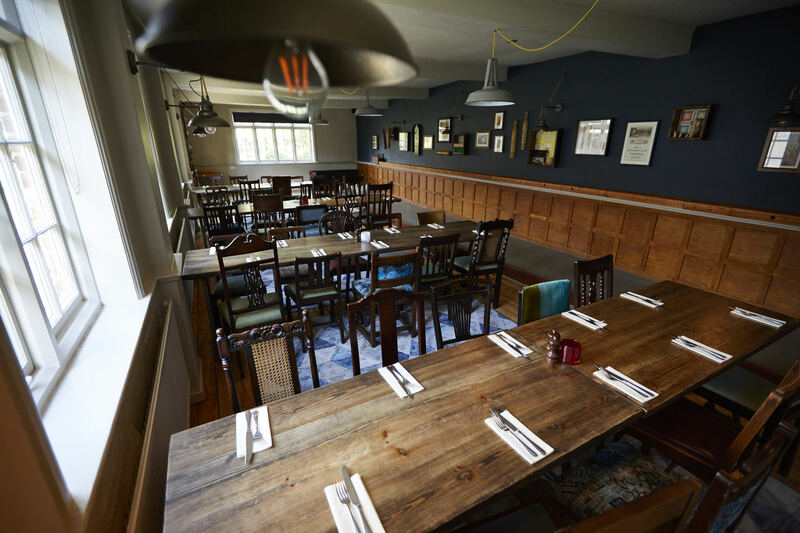 Wonderful home-cooked food, fine ales and a beautiful country setting make it the perfect place for any celebration. 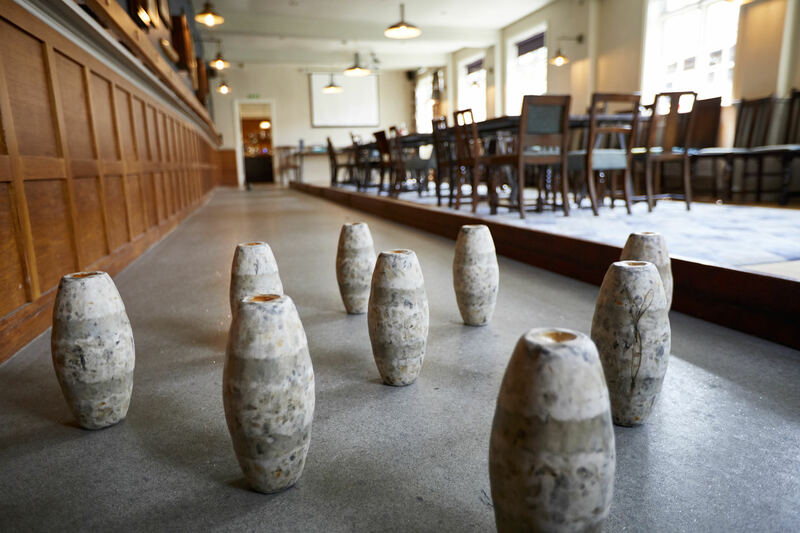 A venue with a difference, our skittle alley is a great function room for any occasion. 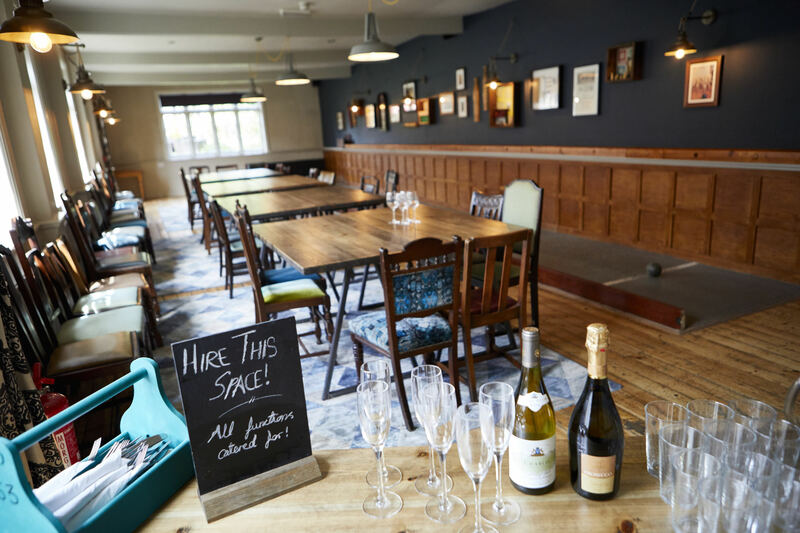 Able to accommodate 130 people standing and 50 seated, it's perfect for a family gathering, birthday celebration or a delightfully rural wedding reception.